Once a while, something interesting pops up on Behance.net, on this occasion, Pablo Cánepa designed a couple of logos based on characters from some of the famous TV series. Have a look. Legen – wait for it – dary! Can’t imagine Sheldon the genius selling comics. 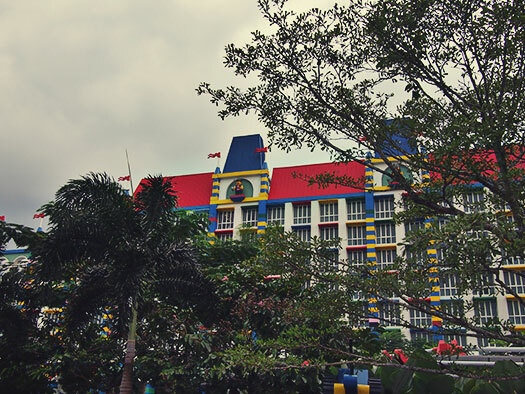 Today we take a look at one of the foremost attractions in Malaysia – Legoland. 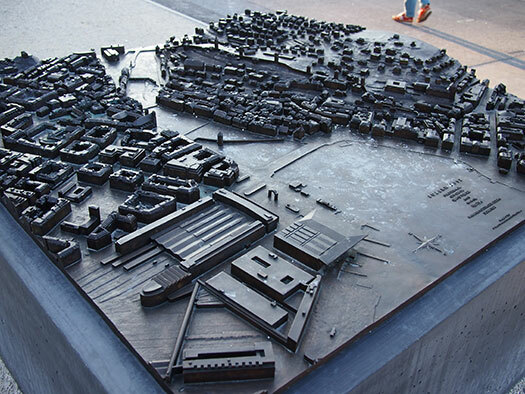 There is nothing much to do in the vicinity except Legoland. This theme park is located at a newly developed corridor in Southern Johor. Most of its surroundings are still under construction and my guess would be that it would take another five years for the area to be bustling with activity. For now, it’s just Legoland. Unless, you planned on staying at the Legoland Hotel and enjoying Legoland exclusively, there is nothing much left to do in the vicinity. Be prepared to pay through your nose for a night’s stay at the hotel. 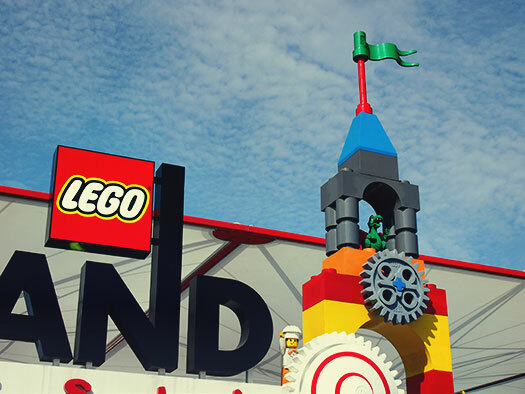 If you’re a local, please take note of the various tie-ins throughout the year that Legoland has with other products, they offer a lot of discounts that we could take advantage of. We’ve visited Legoland twice and have made use of discounts including, RM40 off each entry (courtesy of Shell and Tesco), free entry for a child as long as accompanied by an adult ticket (courtesy of Yakult), amongst the few. So if you’re planning on a visit, keep an eye out for these discounts. Look out for discounts throughout the year! For foreigners, I guess that the cheaper choice would be to sign up with one of those excursion packages that involves staying at the hotel and entry into the park combo package. We left Zug before the sun set. Heading back to Lucerne for dinner and maybe some evening stroll along the Reuss. And for the first time, we were left wanting. No reservations and the place was packed. I never knew that people here had their dinner before 7pm. Back home, our dinner time was a little around 8pm. Anyhow, that was a lesson learnt. In the end, we settled for dinner at a Chinese restaurant located behind Wirtshaus Galliker. We had authentic Hong Kong dishes since the parents wanted something that was much closer to home than the Swiss food we were having previously.